Last week, the overall cryptocurrency market has started Q2 with a huge rebound, Bitcoin led the market-wide charge on April 2, increasing over 20 percent in a single hour to $4961, its highest price since Nov. 19, 2018. Bitcoin has made it into the top ten of most searched terms on Google, hitting over 100,000 searches per day. These are various signs of improvements that indicate that the Bitcoin has broken free from its bear market, miner margins are getting back on track and the mining business became profitable again. 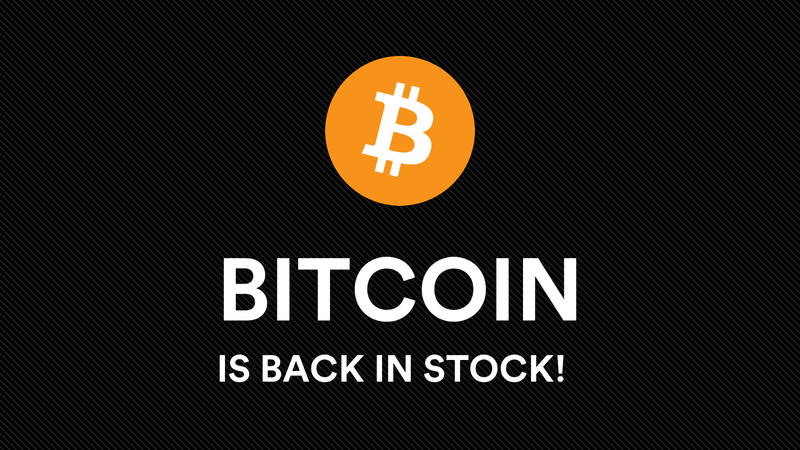 After a long time of being sold out, we are back with new BTC mining hardware! The new machines are currently the most sought-after option for miners, theexpected annual ROI is up to 55.14%! Just select how much hashpower you want to buy, and with a few clicks by following the instructions on the website, you can start mining your first Bitcoin within a day!